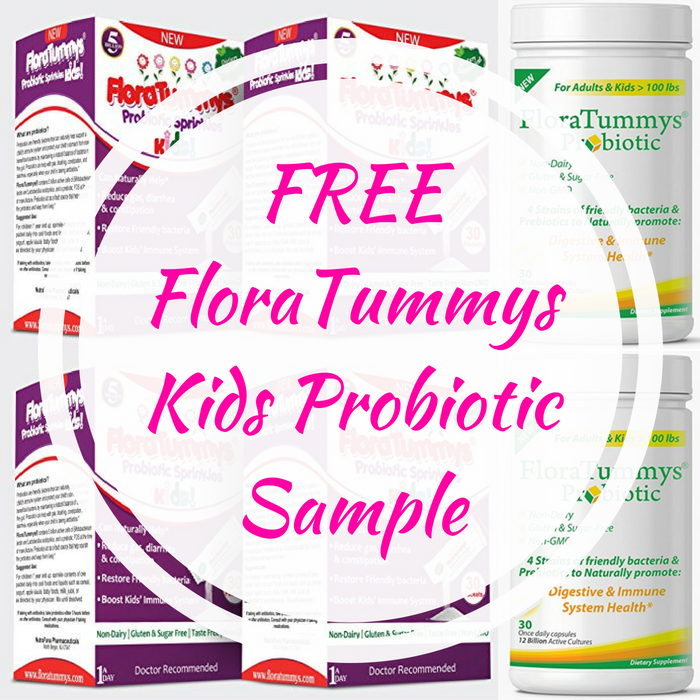 FREE FloraTummys Kids Probiotic Sample! You are here: Home / FREEbies / FREE FloraTummys Kids Probiotic Sample! FREEbie Alert! Head over here to request a FREE Sample Of FloraTummys Kids Probiotic! All you need to do is fill out the form and choose between capsules or sprinkle powders for your sample. Sweet!